Problems with pigmentation and uneven skin tone? Nurse Jamie is ready with the remedy. This must-have pigment relief facial wash lifts away impurities and helps to remove dead skin cells to reveal a brighter and more radiant complexion, with discolouration minimised. Lifting away impurities and removing dead skin cells, this pigment relief cleanser will help you to achieve a brighter, more even complexion. The Fade To Light Brightening Cleanser is specially formulated to improve skin tone, texture and clarity. 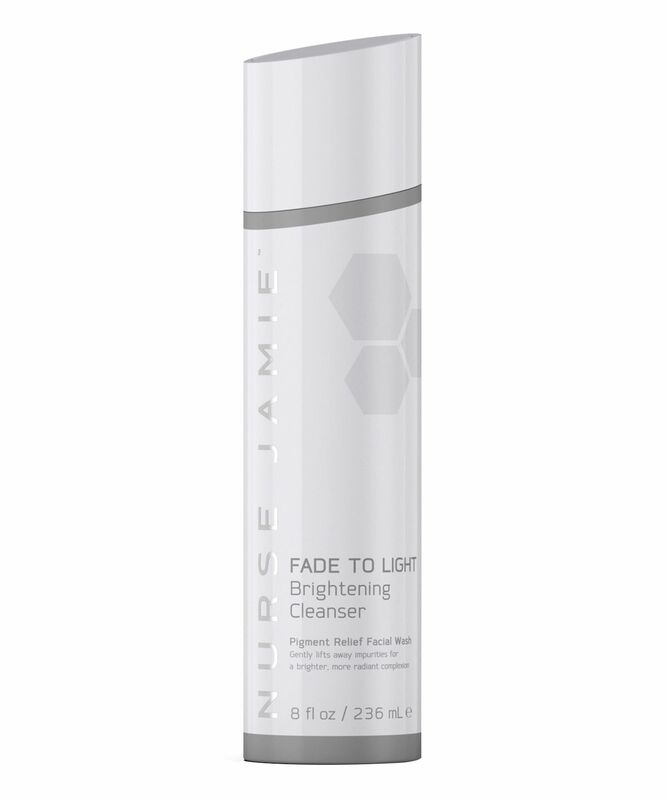 Consisting of a clever concoction of radiance-boosting ingredients, this facial wash contains kojic acid, which aids in pigment reduction, as well as yucca extract, a root vegetable rich in collagen-boosting vitamin C. To use, simply massage into a damp face then wash off, revealing rejuvenated, smooth skin that is brillianty brightened. Apply small amount to dampened face, gently massage into skin. Rinse thoroughly and pat dry. For optimal results, follow with Fade To Light Brightening Moisturiser and Broad Spectrum SPF30. Just got this delivered today and already love it. It smells and feels amazing. I'm using it as a second cleanse after a balm and really enjoyed it. Even if it won't brighten up my pigmentation, it's still a lovely cleanser to use.